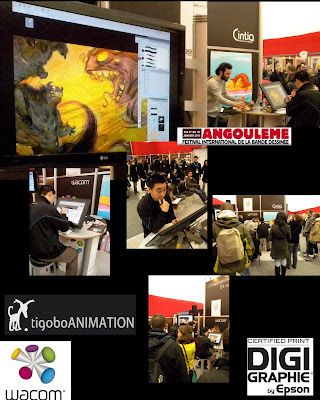 "SYMHIO"©: production tigoboANIMATION. "FONKY POULP" FILM DE Stephane CHUNG. 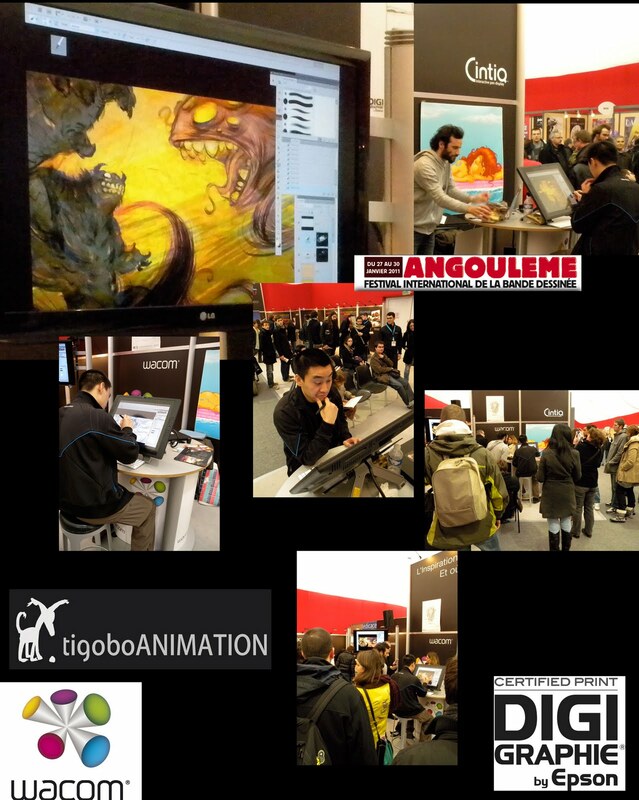 production tigoboANIMATION. "FONKY POULP" FILM DE Stephane CHUNG. notre monde avec un grand M....!